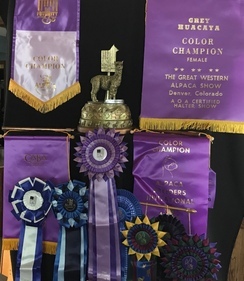 Heart & Soul Alpacas and Spinnery is a farm located in Penn Valley, California owned by Russell Ratti & Karen Ball. 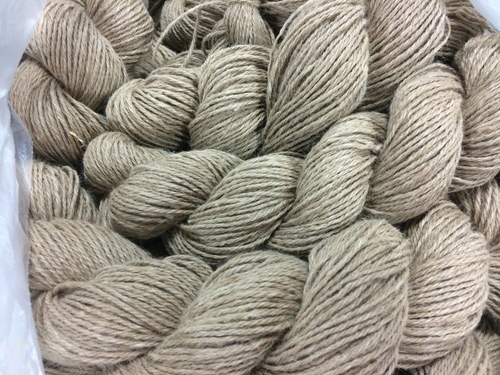 Specializing in fiber processing the Heart & Soul fiber mill is located in the foothills of the beautiful Northern Sierra Nevada Mountain Range, Heart & Soul Alpacas and Spinnery is a destination within itself. We are a full service alpaca ranch & fiber mill/spinnery, raising show quality animals and running our own professional Belfast fiber mill. We have been in this business since 2002 and developed a lifestyle that works and that we love to share with others. We pride ourselves in helping other ranches reach their success and desired goals in raising these beautiful animals. Honesty and Integrity are at the heart of our business. We offer only products and animals that we are proud to carry our name. We love what we do and love to share it with others. We have worked diligently to pick our breeding stock from only the top genetic lines coming from all over the united states. 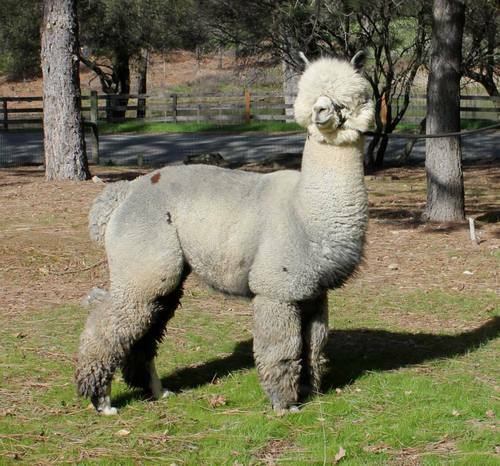 We raise both Suri & Huacaya alpacas and although our passion is black and gray we have alpacas of all colors. Our goal is that with each generation we are improving in the traits we breed for, solid conformation, soft handling uniform fiber and lasting fineness. 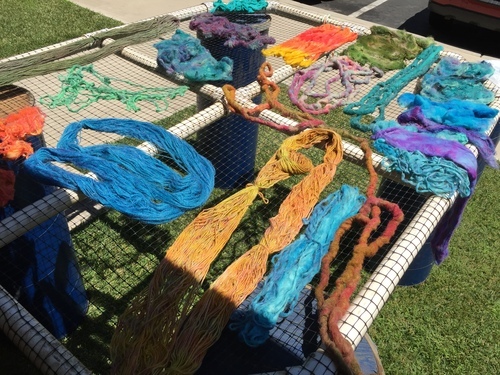 We started our spinnery January 1, 2010. It has been a whirlwind of learning adjusting and tweaking to get to a product that we are very proud to offer to our customers. We seek to do the very best with each fleece we process and it's individual requirements. We continually bring in outside experts in the field to sharpen and push us towards excellence. We are a 15 minute drive from the historical mining towns of Nevada City and Grass Valley, a hop skip and jump hour an 1/2 drive to the magical Lake Tahoe and close hour and 15 minutes drive from Sacramento International Airport. Let us help you plan a trip worth taking. We encourage you to make us a destination point. Tour our spinnery and then join us at the ranch to see our full time operation, beautiful herdsires, breeding stock and up coming show string. We are committed and flexible. Our goal is your success!